The WRO Brick Set can be reused for future seasons, no change in the assortment of bricks is envisaged for next 3-4 seasons. The WRO Brick Set comes with no building instructions. All instructions to build these objects are given in the game rules for the respective Regular Category. WRO 2016 games have been designed keeping in mind that the bricks needed are quite basic. This is to make sure no national organizer will be struggling to purchase the bricks required. However, from 2017 and onwards other countries will be looking at using the complete assortment from the WRO Brick Set. It is not mandatory to use the bricks out of WRO Brick Set, you may use your stock LEGO bricks or source bricks from other outlets – but WRO recommends you to use the WRO Brick Set as it is a cost effective solution. 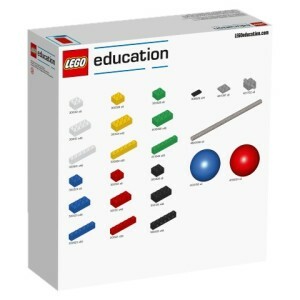 Please direct all questions regarding how to procure the WRO Brick Set to your National Organizer.